WHETHER FLAGSHIP OR SHOP IN SHOP. 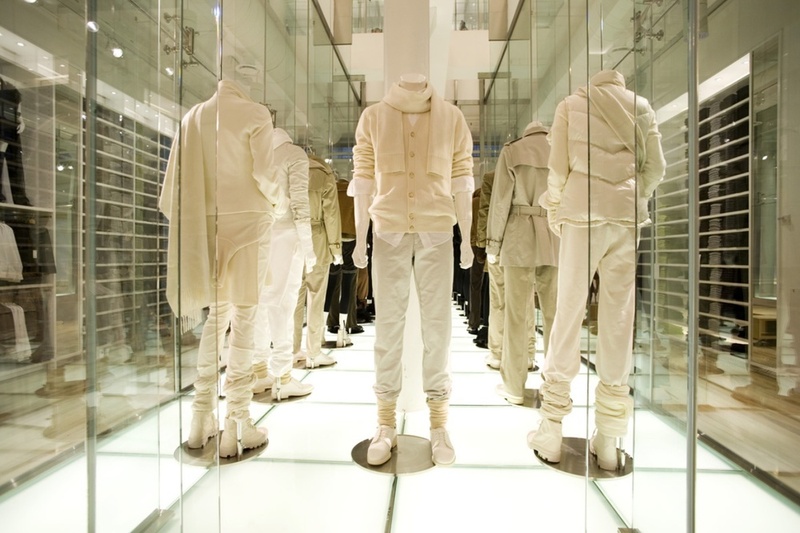 Project completed in 2011 in collabroation with Tom Ford Store planning and Studio Soffield @ Design Republic. Photo Credit Christian Horan. 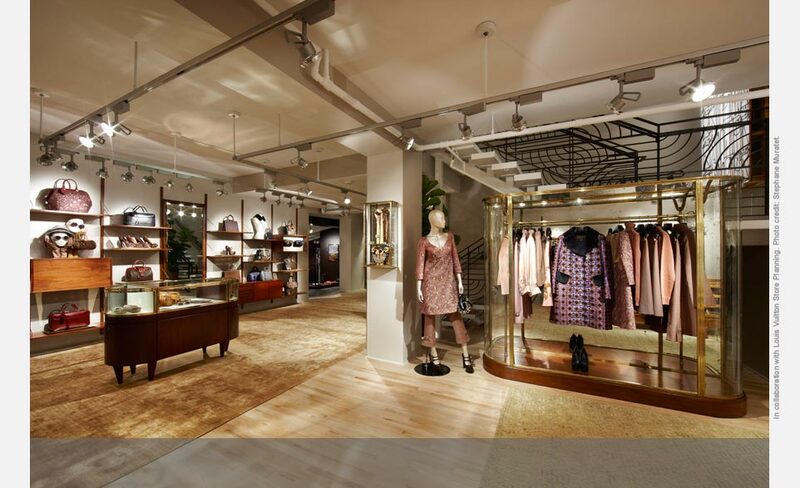 Project completed in 2012 in collobaration with Fendi Store Planning @ Design Republic. Project completed in 2013 in collaboration with Studio Ilse and Lee Pearce @ Design Republic. 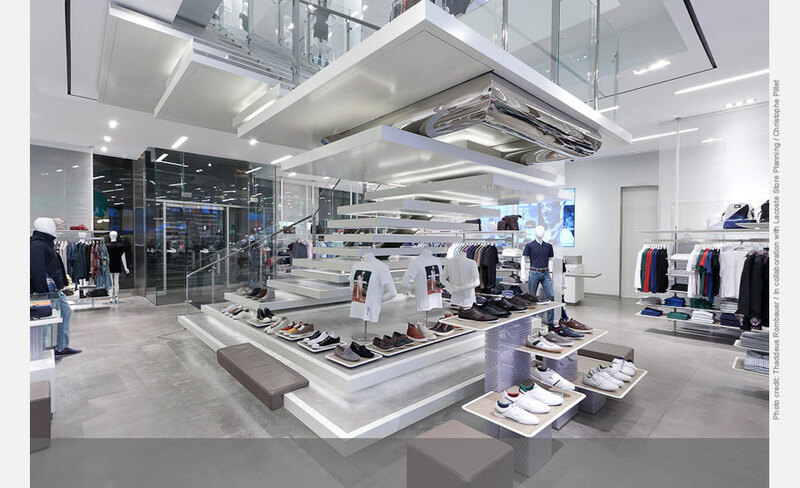 Project completed in 2011 in collaboration with Lacoste Store planning @ Design Republic. Photo credit Thaddeus Rombauer. 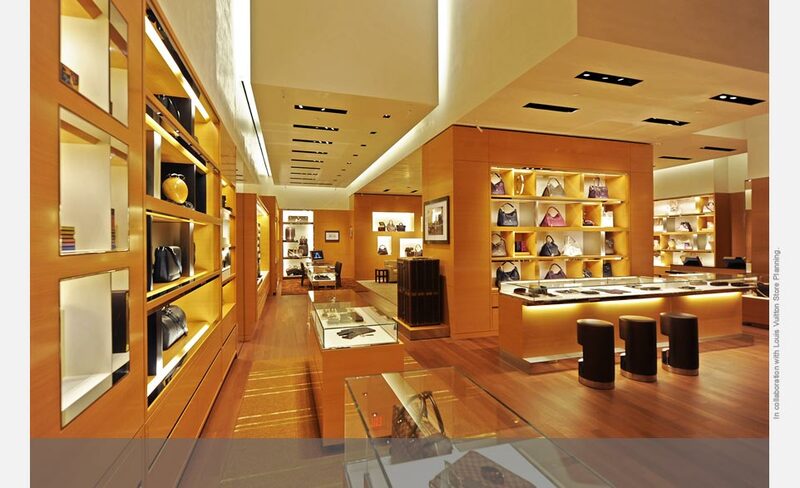 Project completed in 2012 in collaboration with Fendi Store Planning. Dome built by Spazio Scenico . Tuscan style Rough form of stone from the site used for border walls and in landscaping, sectional levels created to ease the slope for future vineyards. 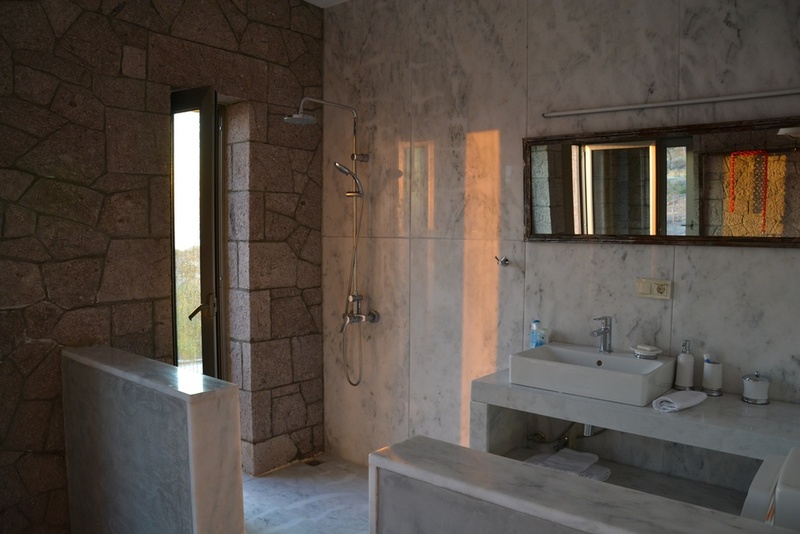 Steel treated w sea salt carried from town before installation to sweat the rust out and give its natural look to match with the stone and the site's wild nature. Studio Embark is a creative New York based design consulting firm, founded by Emre Murat Bastan in 2010, specialized in custom residential and luxury retail design, coordination with installations. Emre Murat Bastan is an Istanbul born designer with diverse design background in the US, South America and Istanbul. He graduated Istanbul Yildiz Technical Universityin2000 with Bachelor of Science degree in architecture and was sponsored by Meltzer Mandl Architects in New York the following year. He started his NY career with residential projects as a designer doing architectural illustrations and presentations, one of his initial projects 'Bond Street Condos' won the Design Award of Excellence in 2002. 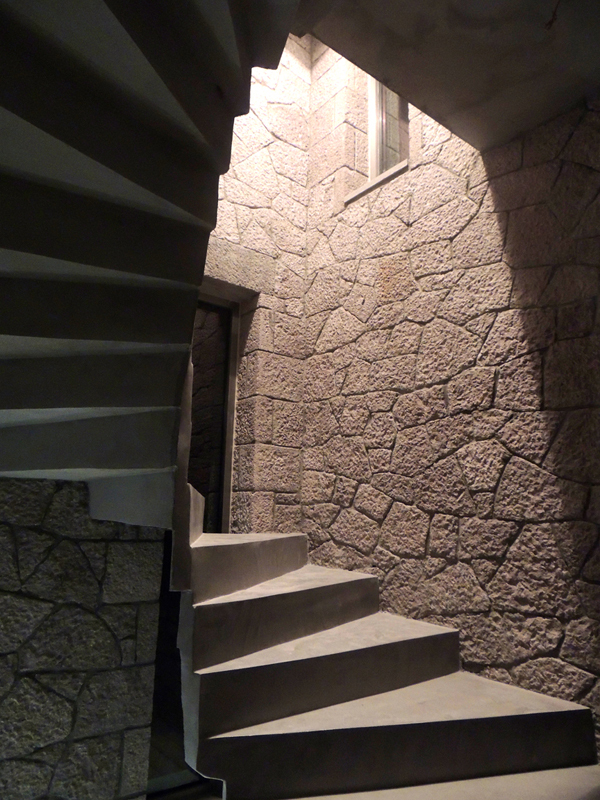 His work at Meltzer Mandl was published in NY Times and architectural magazines multiple times. 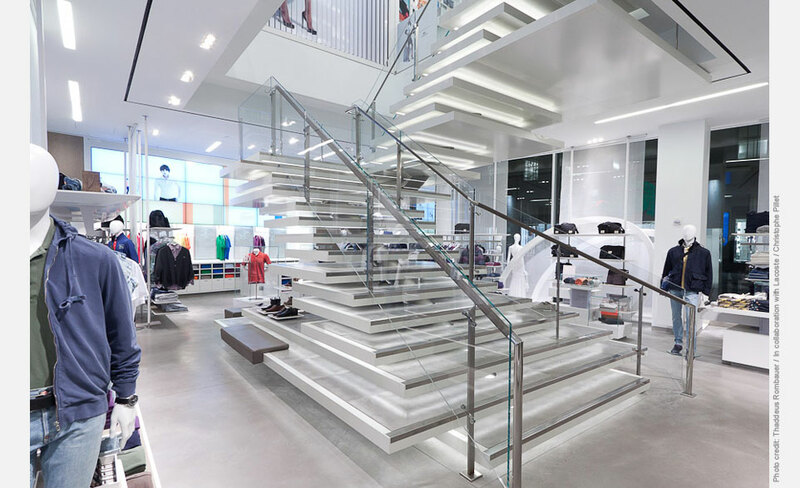 He moved into commercial and retail projects in 2005 at Greenberg Farrow, worked on design coordination and construction of Shopping Malls, retail stores including Uniqlo Soho flagship designed by renowned architect Masamichi Katamaya. 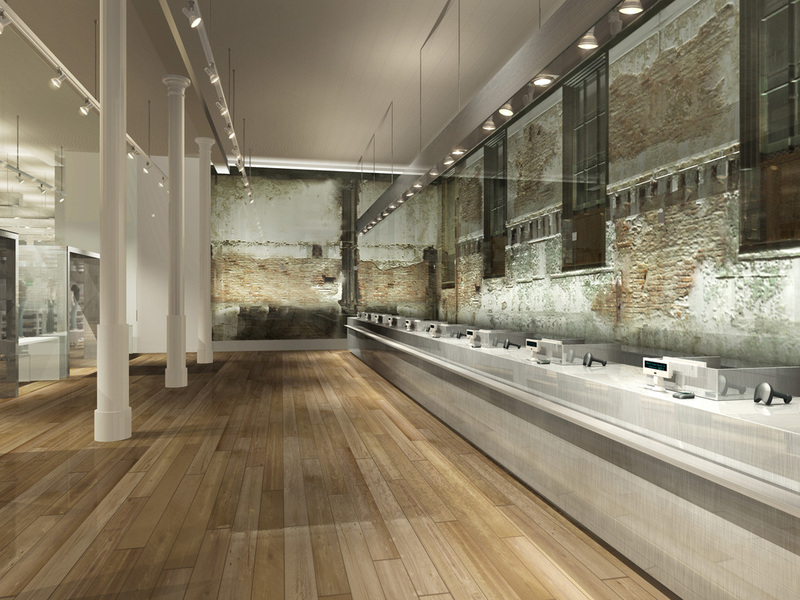 He was hired by current Design Republic Partners in 2008 at Callison where he was assigned to work on LVMH projects. He joined the DR Partners as a consultant when he established Studio Embark in 2010 and travelled thru-out the US and South America for design/coordination and implementation of luxury brands' flagship stores, shop in shops as well as their corporate offices till 2014. Karen Kennedy joined Studio Embark in 2015 as an Owner's rep. in design & project management. 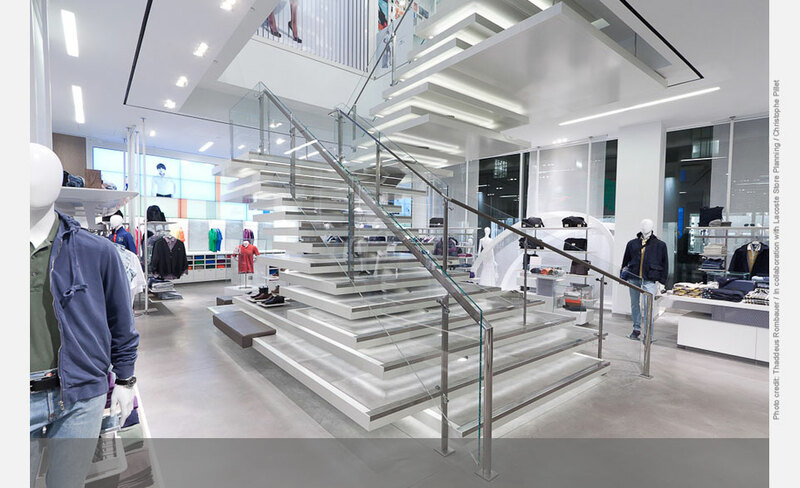 Currently, Emre and Karen are working with Lacoste Store planning on multiple US locations for new concept implementations. In addition, Studio Embark is working with European entrepreneurs for their expansion of restaurant projects in NYC.